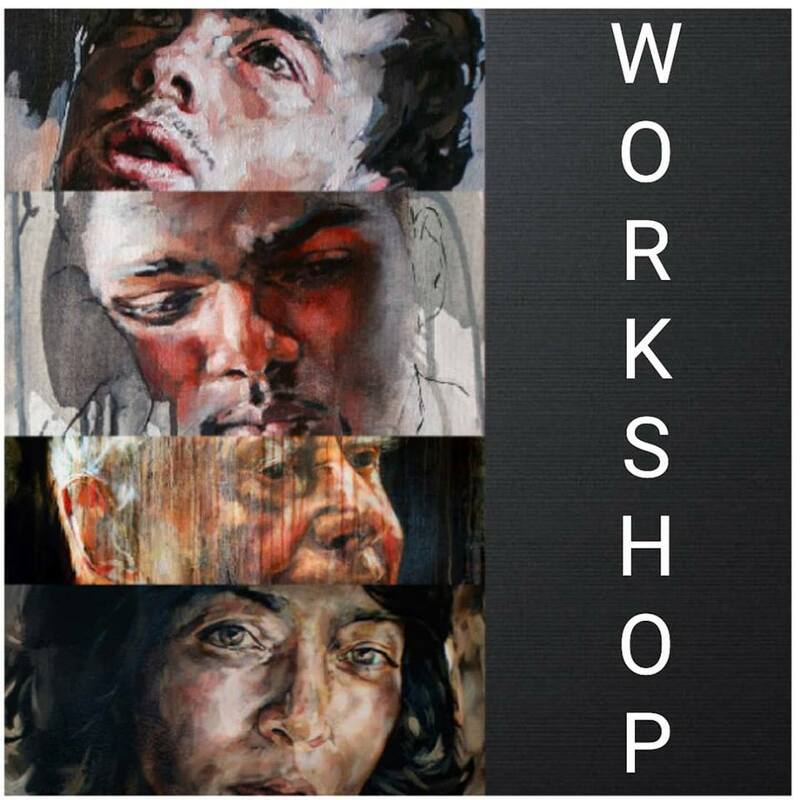 Well-known artist Grace Kotze will present a portrait course at The Breathing Space in Glenwood. The course consists of four Saturday morning classes stretched over the month of June, investigating one of Kotze’s favourite subjects, the human portrait. “Personally I find the portrait to be one of the most compelling subjects both technically and emotionally. Throughout the course we will explore investigative tools, problem solving methods and the importance of finding a personal approach to painting. Once we are able to break a subject down into an identifiable puzzle, problem solving becomes a far more manageable process,” Kotze explains. “But above all we will investigate the individual’s unique approach to painting in a manner that best describes her/his personal concerns,” she adds. 1. The physical structure of the portrait – what we see is largely determined by the tissue and skeletal structure beneath. 2. Colour – the complex makeup of skin colour, the varying degrees of light absorbency affecting colour, etc. 3. Areas that often seem problematic – e.g. hair, eyes, teeth, the muscles surrounding the mouth etc. 4. Intent – how to manipulate technical knowledge to produce the emotional content of the work. This course does not teach a formula but rather encourages the individual to explore and discover their own personal concerns. Artists will determine their own pace, and if they want to work on new works each week or work on the same one for the extent of the workshop. “Painting in a group and attending a workshop can be an intimidating process but this does not need to be the case as painting is a learning process which must be one of trial and error. This is the approach that I take with me every day while painting and will encourage throughout the course,” says Kotze. Course dates are June 2, 9, 23 and 30, 2018, and run from 09h00 to 12h30. Cost: R1,100.00. For more information, email gracekotze@gmail.com or phone 082 560 5045. The Breathing Space is at 191 Bulwer Road, corner Bulwer and Ferguson (opposite the KZNSA Gallery parking), Durban.